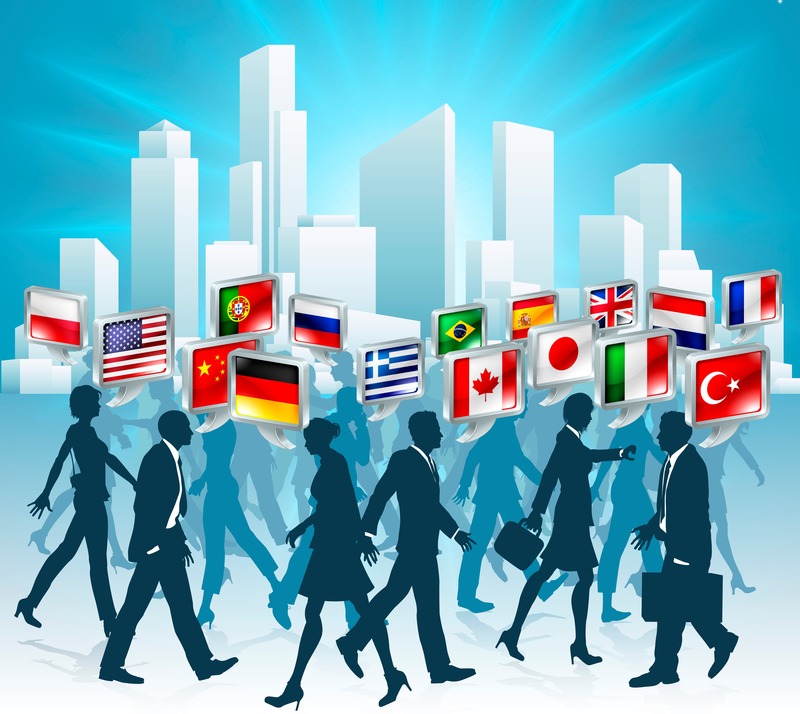 Images areleading language services provider (LSP), we see our share of websites, products, and documents ready to go global. While most of the time it’s clear that the branding will work worldwide, sometimes a “ready-to-go” project comes to us and we need to call in the culture cavalry. Are you absolutely sure your branding visuals are culturally sensitive and appropriate? Interested in more detailed information about the most common cultural mistakes that companies make? The following articles cover many of the areas to watch out for so that you can avoid the potential embarrassment, and even worse, the potential loss of income and damage to your brand’s reputation, before you expand into new markets. 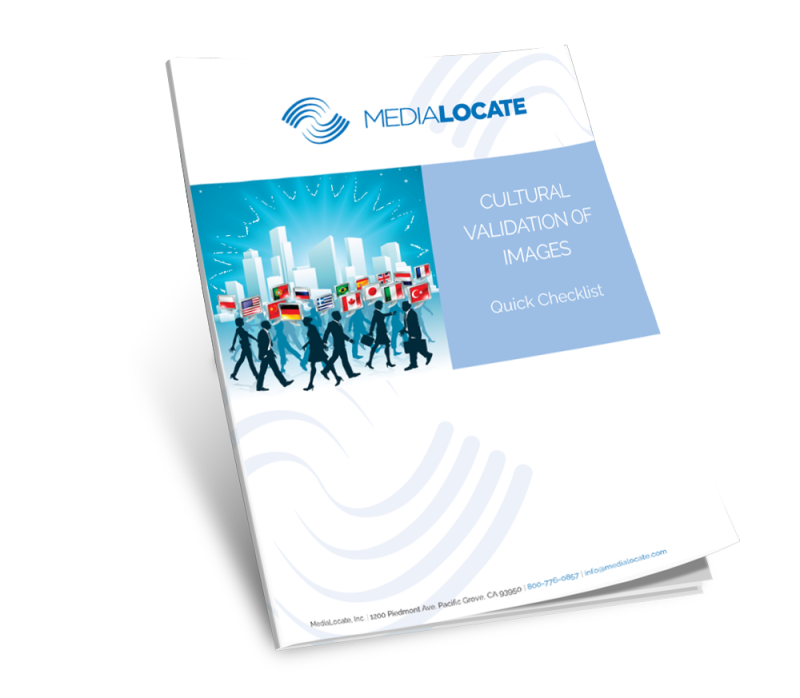 Could there be cultural issues with your website content?